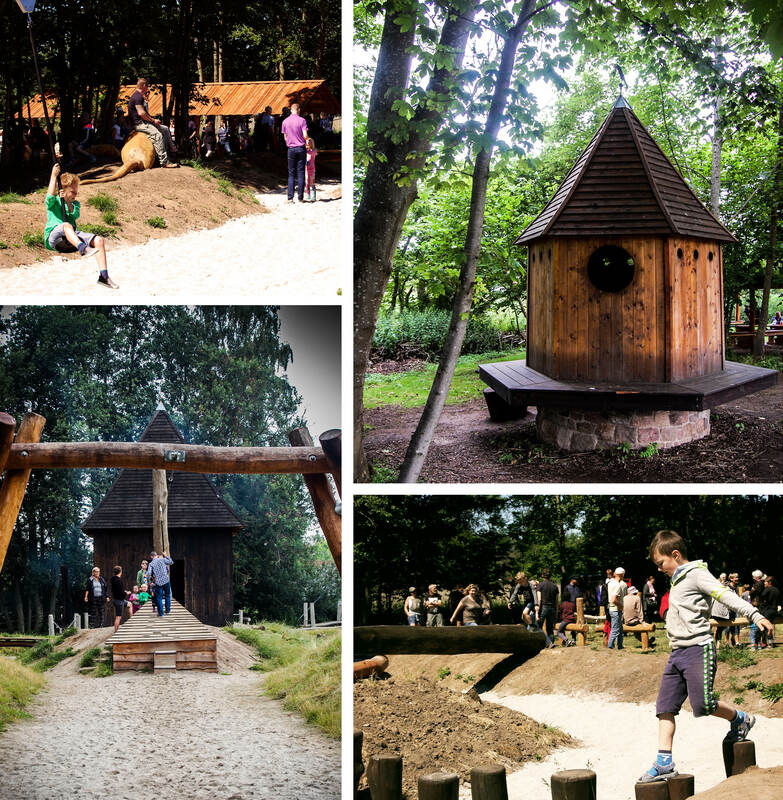 Esrum Nature Playground was inspired by a medieval village, where children from different walks of life had their comings and goings. 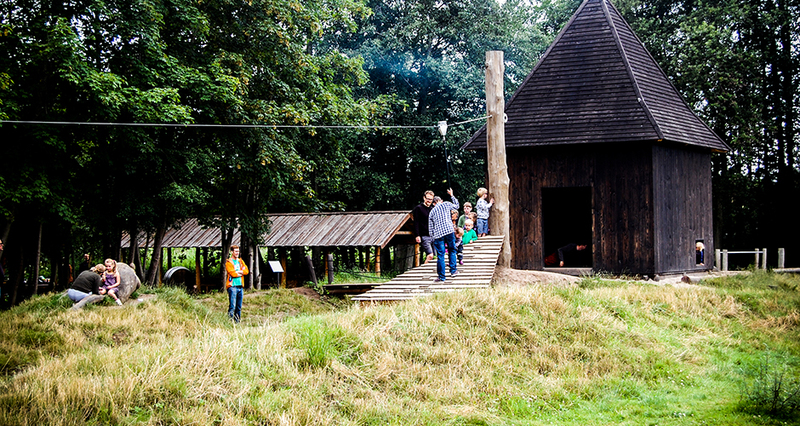 Visit the medieval manor house, the farmers house, and the market place. Educational play for all ages that gets your kids in motion.